Dutch soil was and is pre-eminently suitable for cattle-breeding and their remains have been found in the northern part of the Netherlands dating back to 1600 B.C. 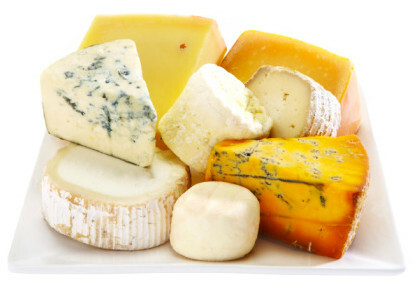 In Friesland in the north of The Netherlands, pots and vessels were discovered which indicate that as early as two centuries B.C., cheese was being made there. An extensive trade has existed since the Middle Ages. 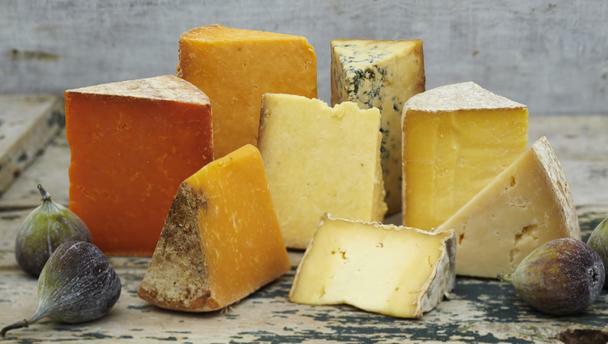 Around the year 1100 Dutch bargemen paid their tolls in cheese at Koblenz in Germany. In bills of the city of Rotterdam dating back to 1426, mention is made of the profession of 'caescoper' (cheese monger). In 1266 the City of Haarlem obtained the right to hold a dairy market. In 1303, Leyden was next, Oudewater in 1326 and Alkmaar in 1365. Towards the turn of the 19th century a veritable revolution took place in dairying. Cheese making progressed to the creamery, where production was more efficient and a consistent could be maintained. `New Life' was the first creamery established in 1883 in 't Zand, south of Den Helder in North Holland. In 1886 the first Co-operative was set up in Warga (Friesland). At the beginning of this century there was as many as 106 creameries collectively accountable for almost half of the Dutch cheese production. This revolution was caused by the development of new techniques for milk processing and in particular the invention of the separator to skim the cream off milk for butter-making. However, cheese-making too was soon mechanized. 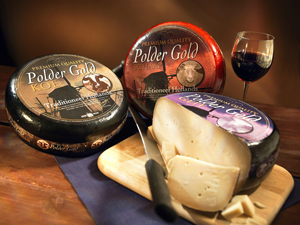 Nowadays over 98% of all Dutch cheese is produced by an ever-decreasing number of creameries.